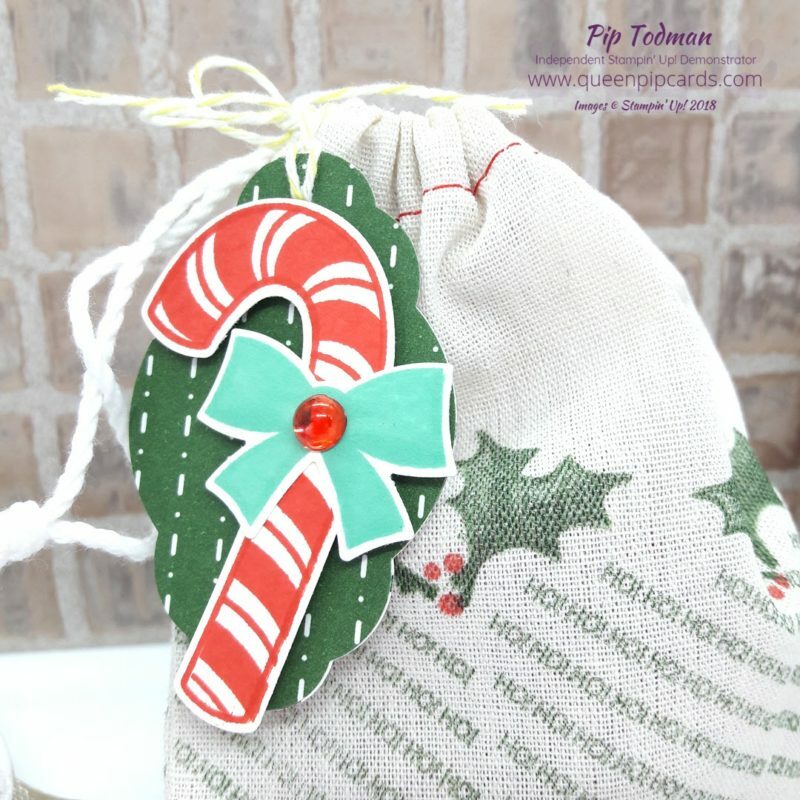 Today I’m sharing my mini Santa Gift Bag designed with Candy Cane Season. You can watch the video and see how I put it all together! These little bags are so cute, but also quite roomy! You can fit a nice little gift inside. 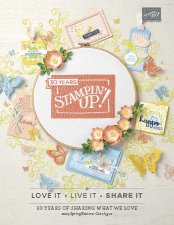 Don’t you love what Stampin’ Blends can do to those Frosted Embellishments? Hope you like what you see? Grab what you need to make these below. If you use my Host Code I’ll send you a little gift as a thank you for supporting my small business. 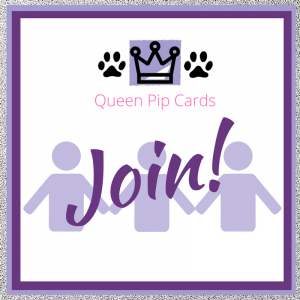 This month I’m giving you a 2 amazing online card classes! One for Santa’s Workshop and one for Snowflake Showcase! 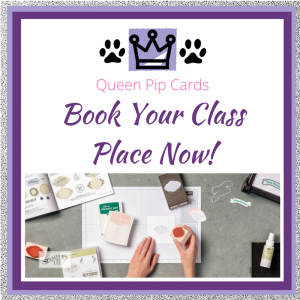 Both Classes are just £28 for all the materials you need to make 8 cards and a full pack of embellishments! 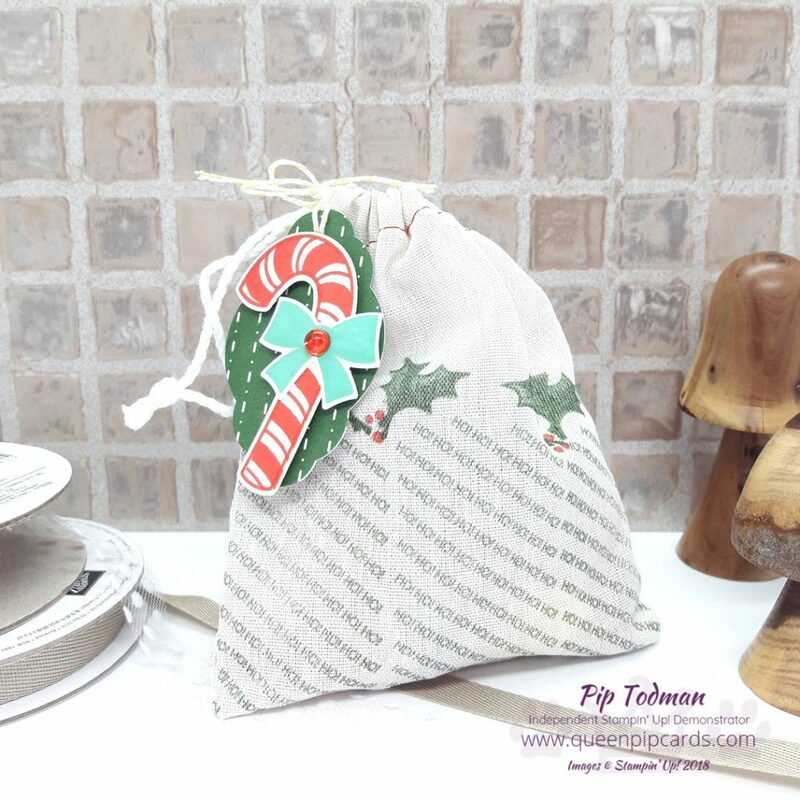 You will need either the Signs of Santa bundle or the Snow Is Glistening & Snowfall Thinlits for these classes or you can substitute your own stamps and dies. 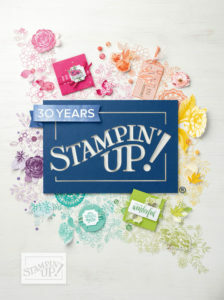 The stamps and dies are available as an add on option if you wish. 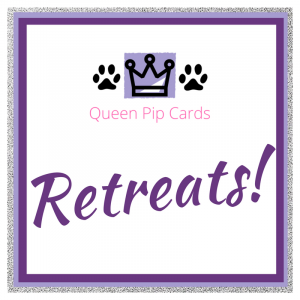 Email me at pip@queenpipcards.com for more information and an invoice to prepay for your class kit! 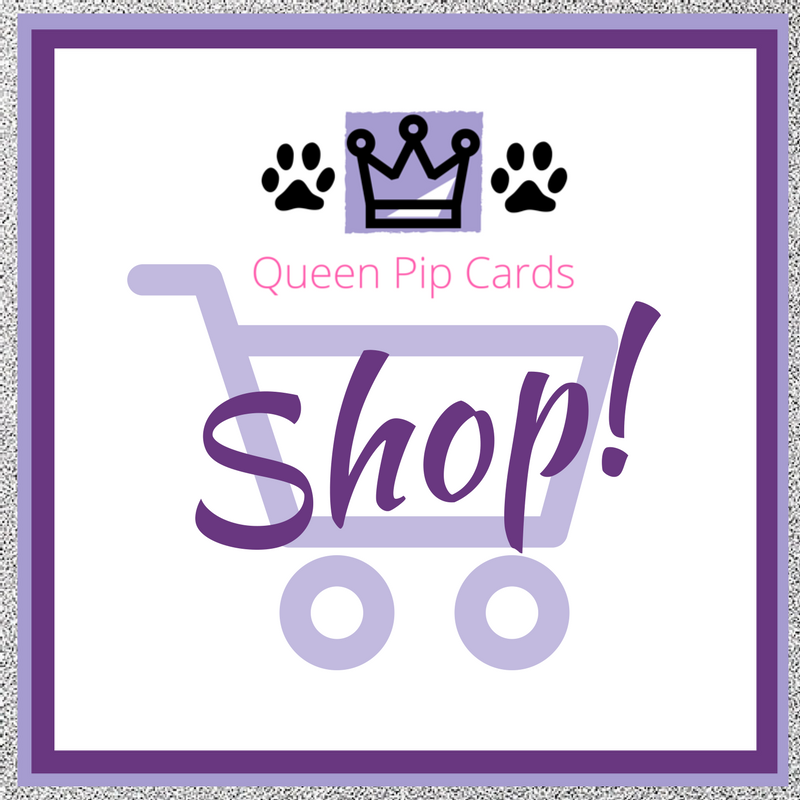 The class will close on 12th November to enable me to order and ship your supplies to you. You should expect delivery around the end of the month! 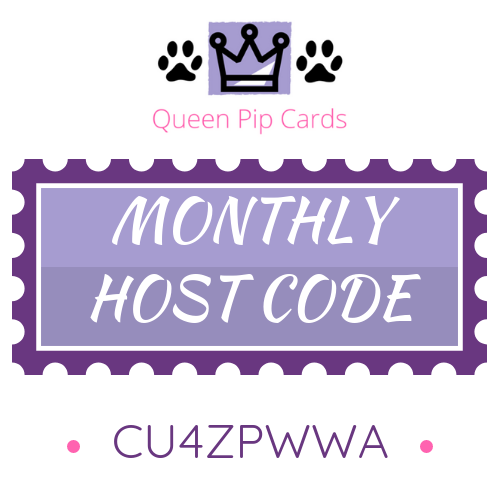 Use my Monthly Host Code CU4ZPWWA in the Host Reward box on your Basket screen online. 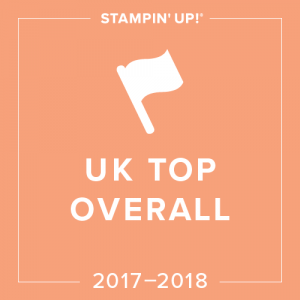 For all orders over £25 will receive a share of any Host Rewards. Ordering over £150? 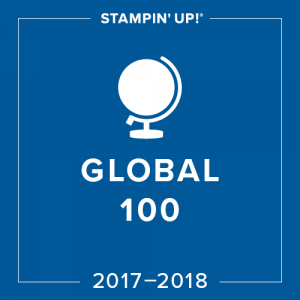 Keep the rewards for yourself & still get my gift! Click here to read more . Everyone who orders will get a special hand made card in the post from me too, of course! 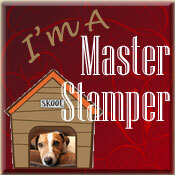 Yes we’re having a special celebration over at MasterStampers too! 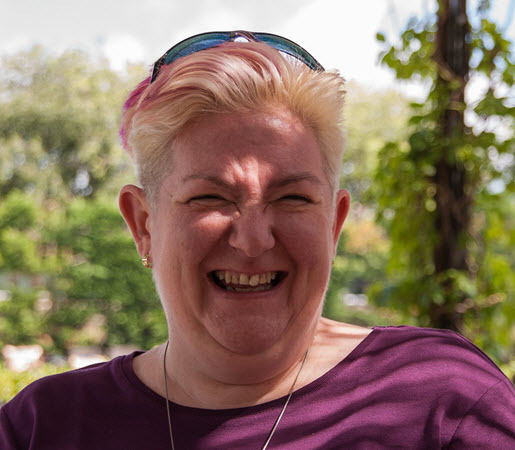 It’s 7 years strong this month, so Ann & I are offering a SPECIAL – join this month and get your first month for just $7 isn’t that fab?? 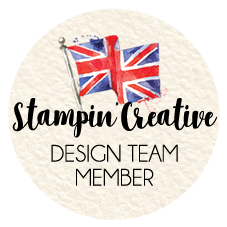 You get lots of wonderful inspiration and 4 videos with pdf tutorials every month!! Every month after it’s still only $14.97 which is fantastic value! Exclusive projects you’ll never see anywhere else! « 2 Classes For You – Santas or Snowflakes? Hope you are having a great time in Birmingham. Have just watched the gift bag video and just loved it! The candy cane on the tag was a great addition btw.